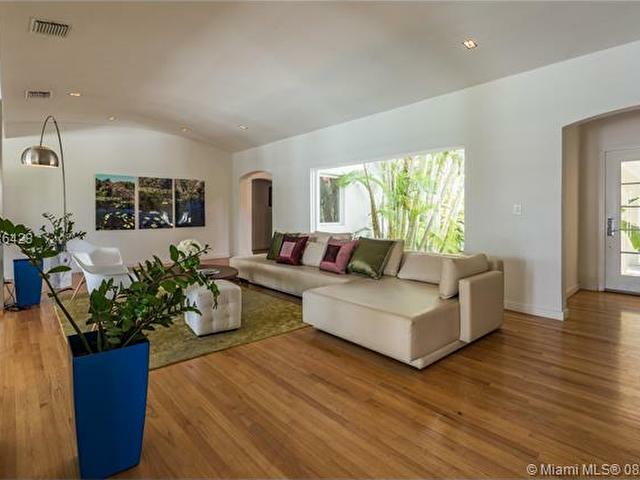 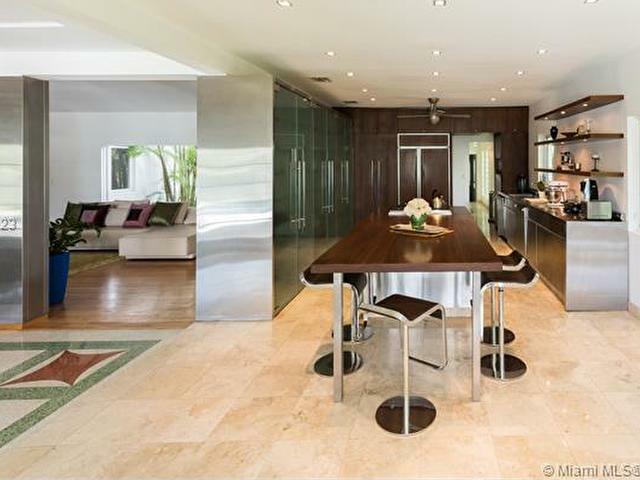 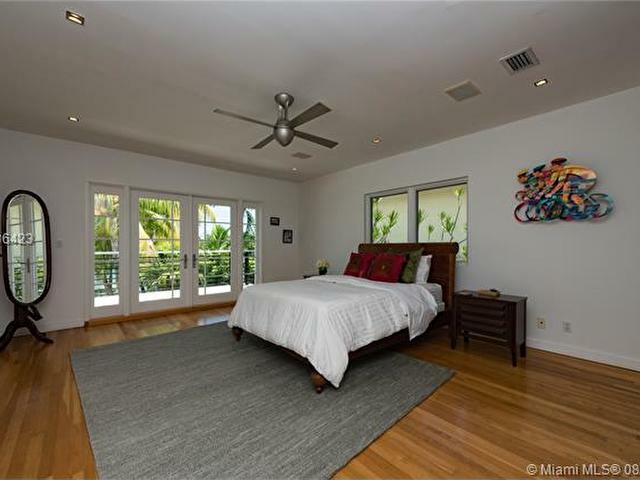 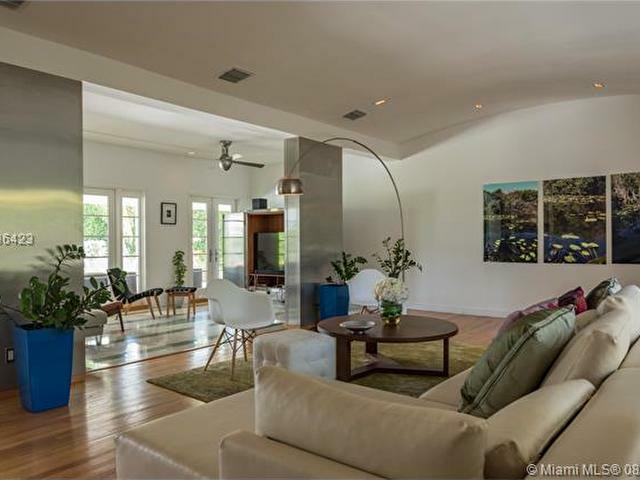 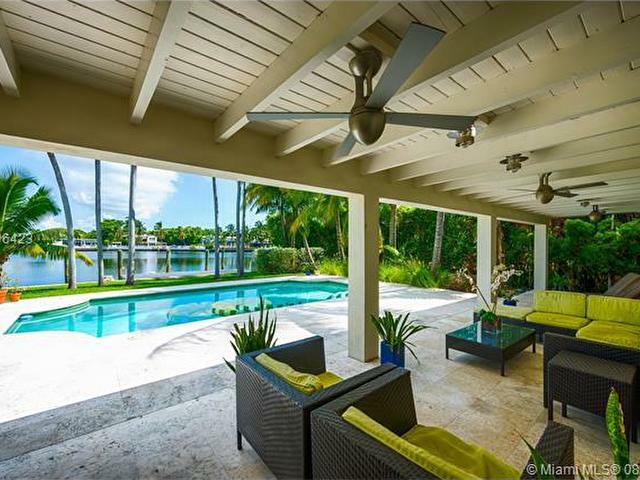 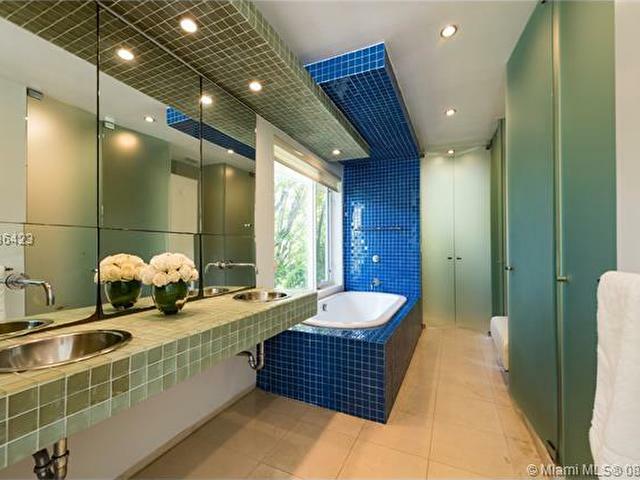 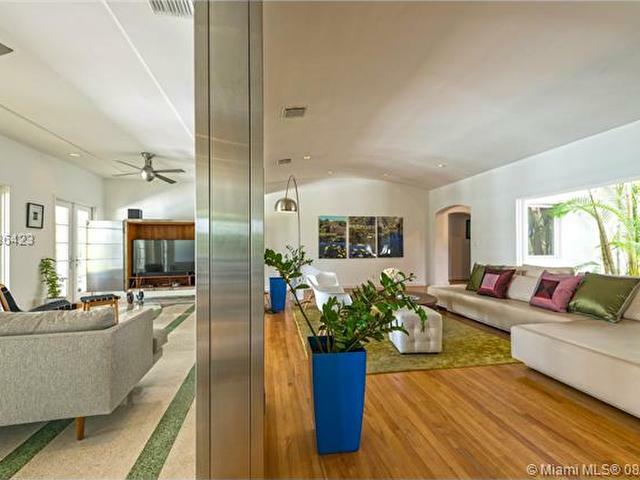 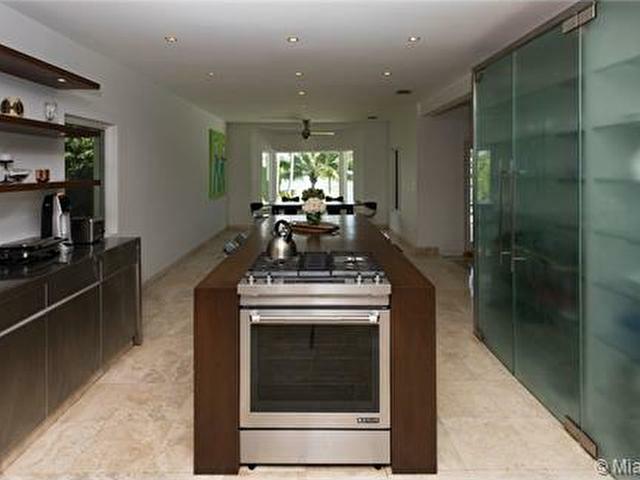 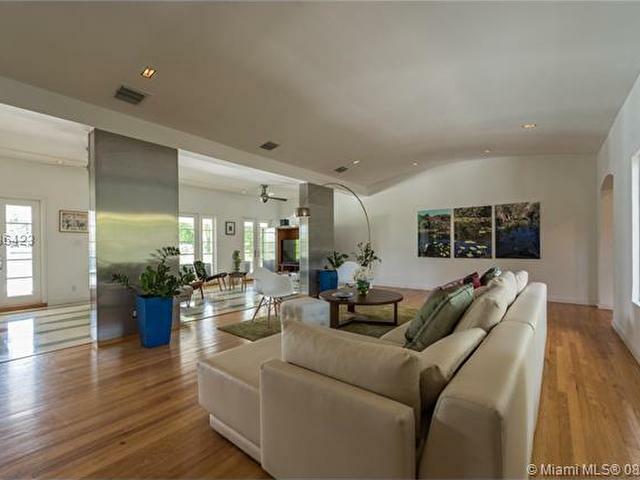 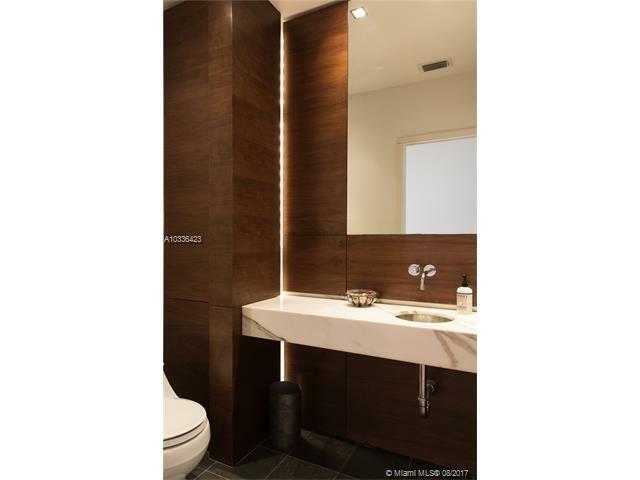 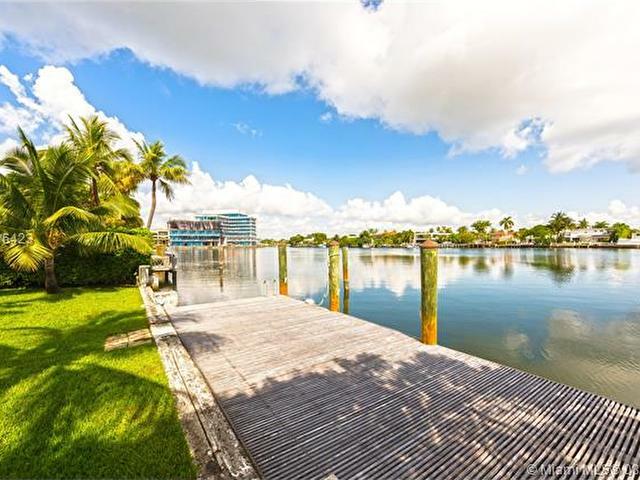 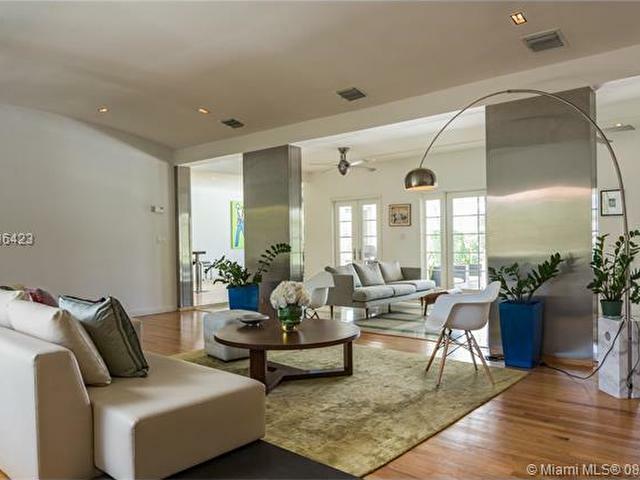 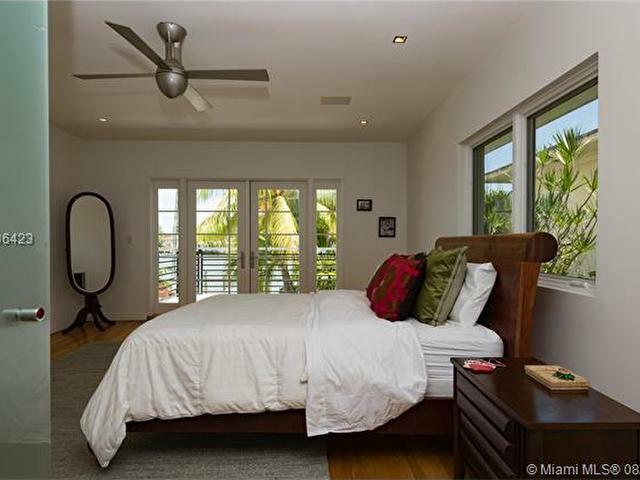 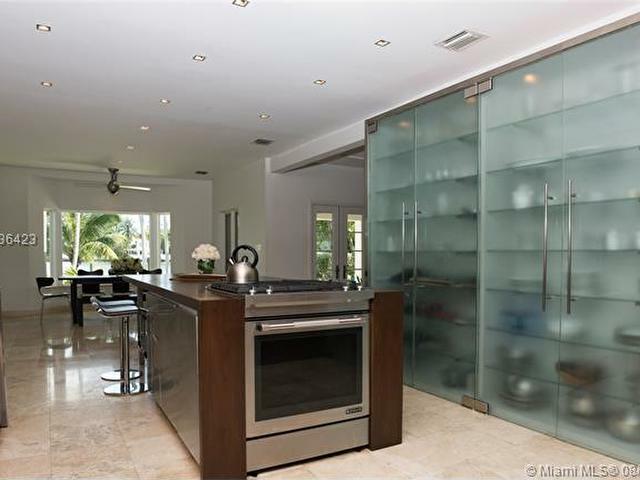 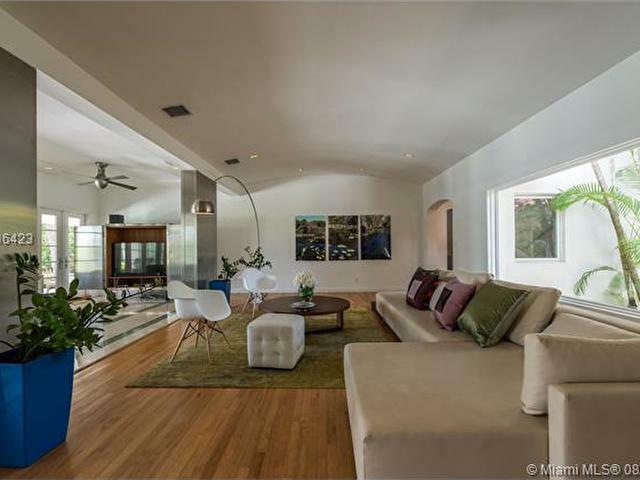 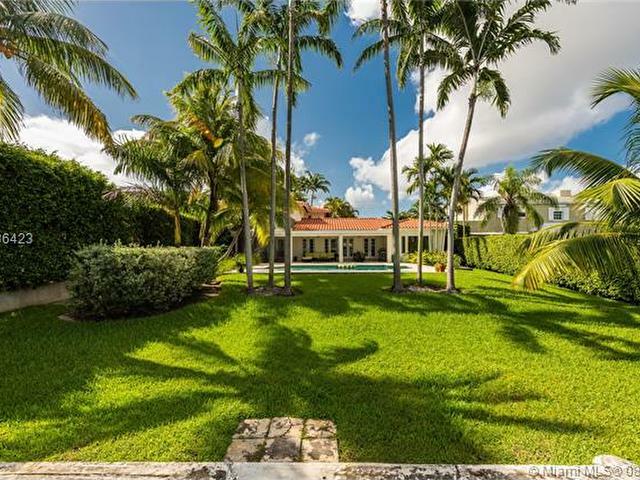 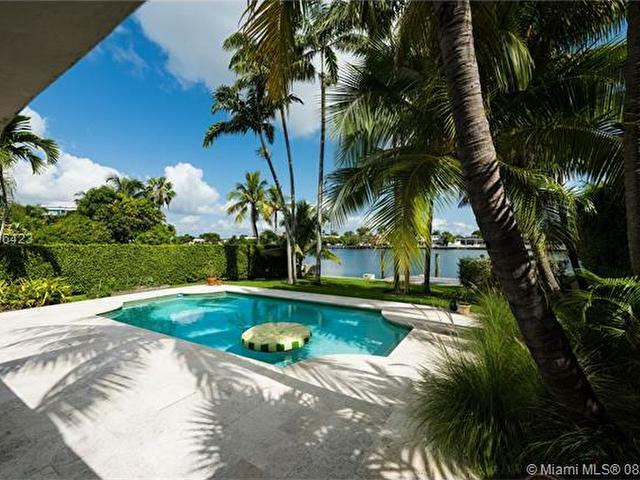 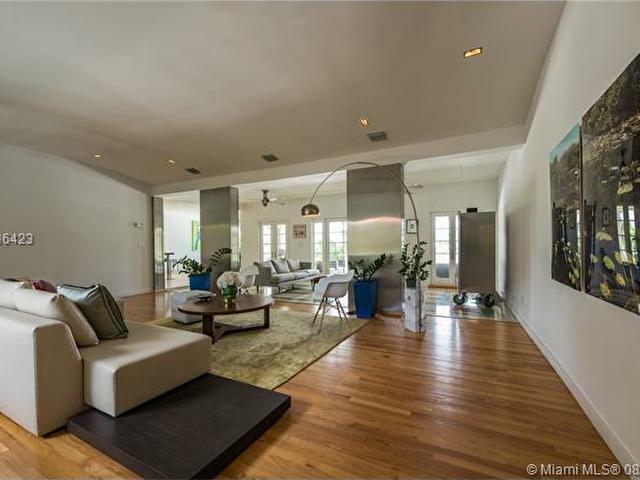 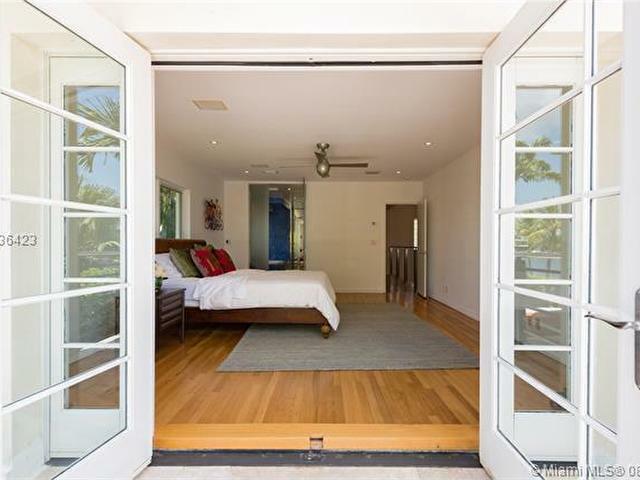 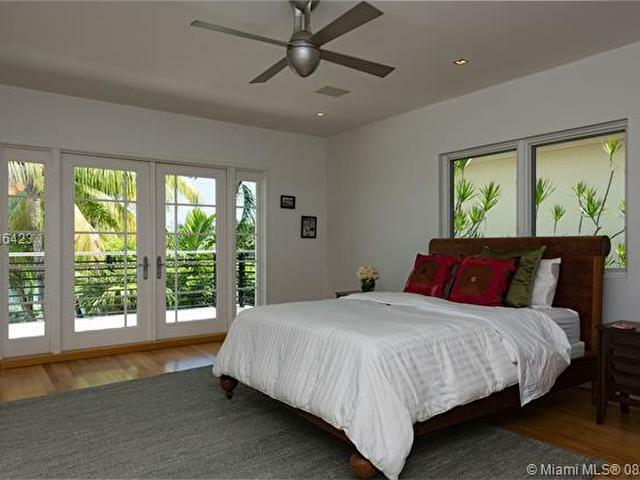 Beautifully renovated & masterfully updated, this 5 BD, 5.5 BA waterfront home is perfection. 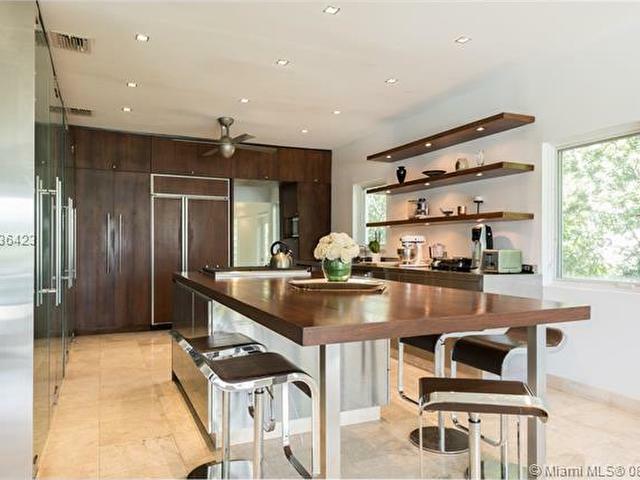 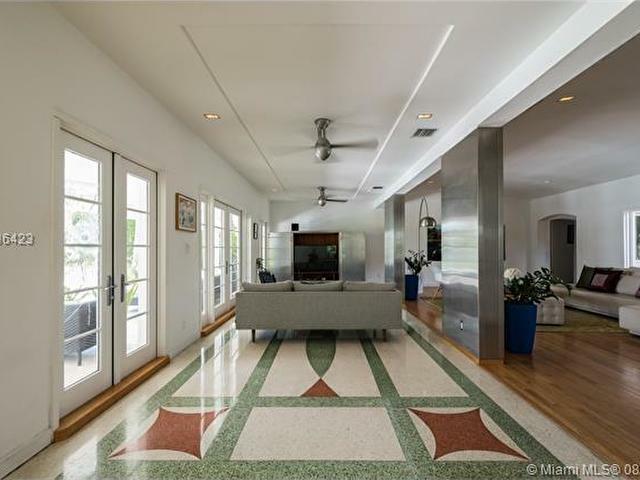 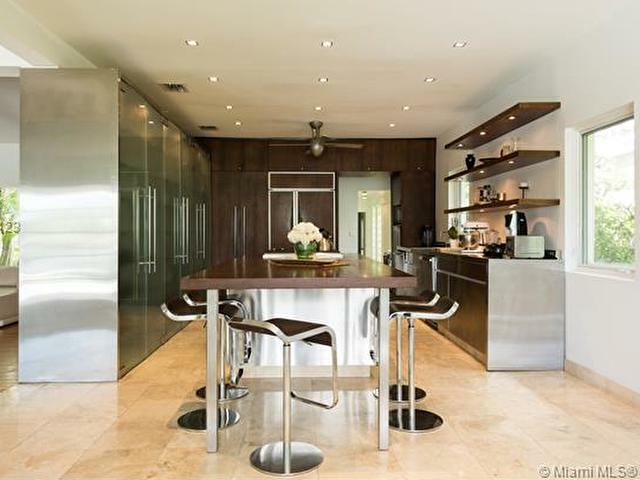 Original hardwood, marble, & terrazzo floors throughout, updated gourmet eat in kitchen, formal living & informal space, volume ceilings, & large impact windows allowing for endless water, pool, & garden views. 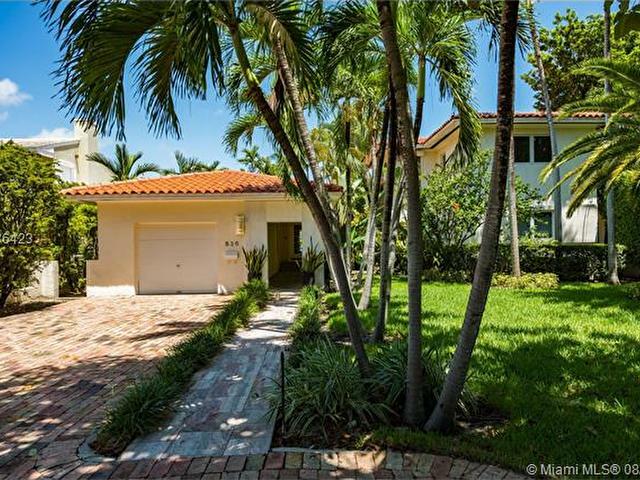 Excellent floor plan w/ 4 BDs downstairs & master suite up w/ generous bath & lg. 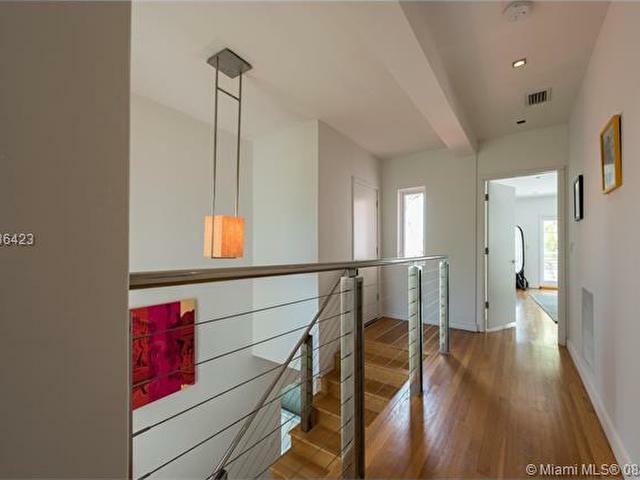 open balcony. 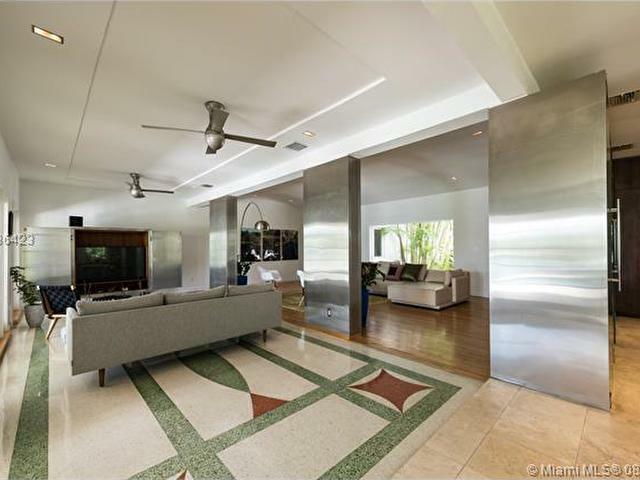 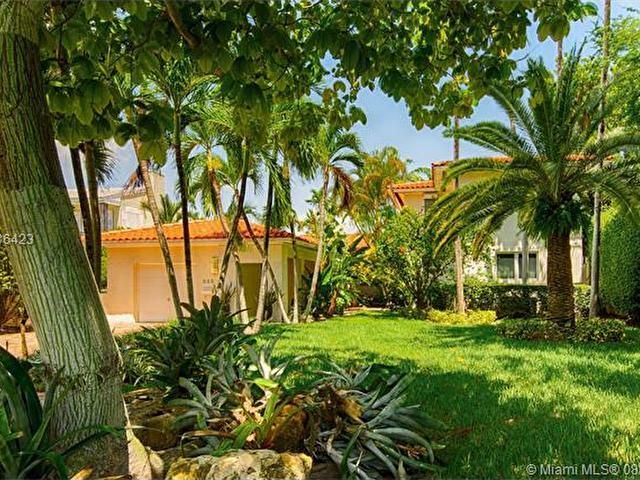 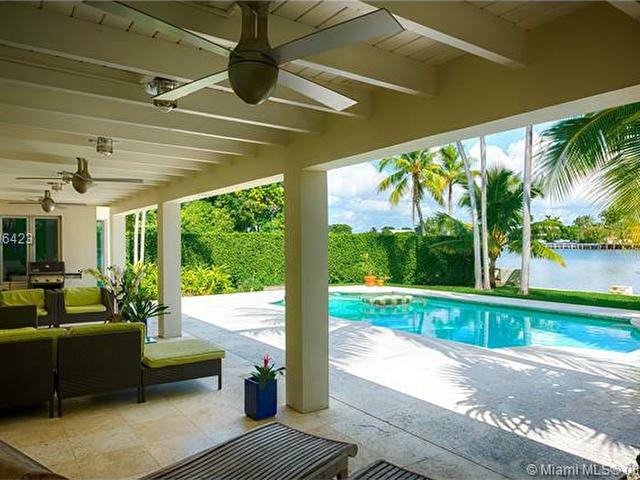 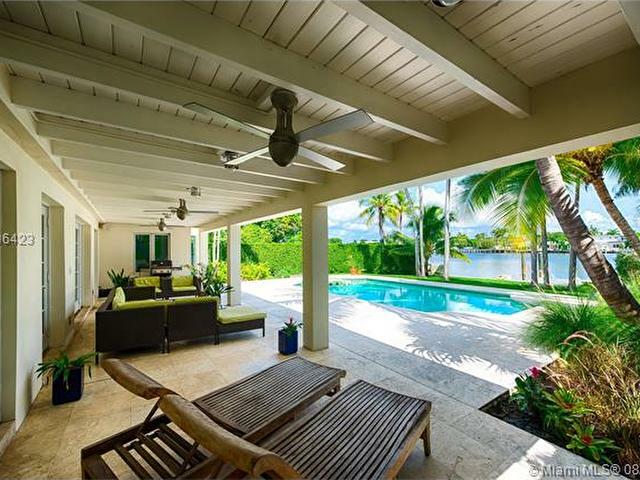 Beautiful pool & covered patio w/ lush tropical grounds overlooking the water compliment this stunning home.